There’s a Sealey MIG for everyone at Allied Welding! 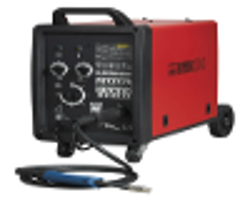 This machine is the ideal choice for the DIY user wishing to purchase a entry level, gas less MIG welder offering excelent value for money. 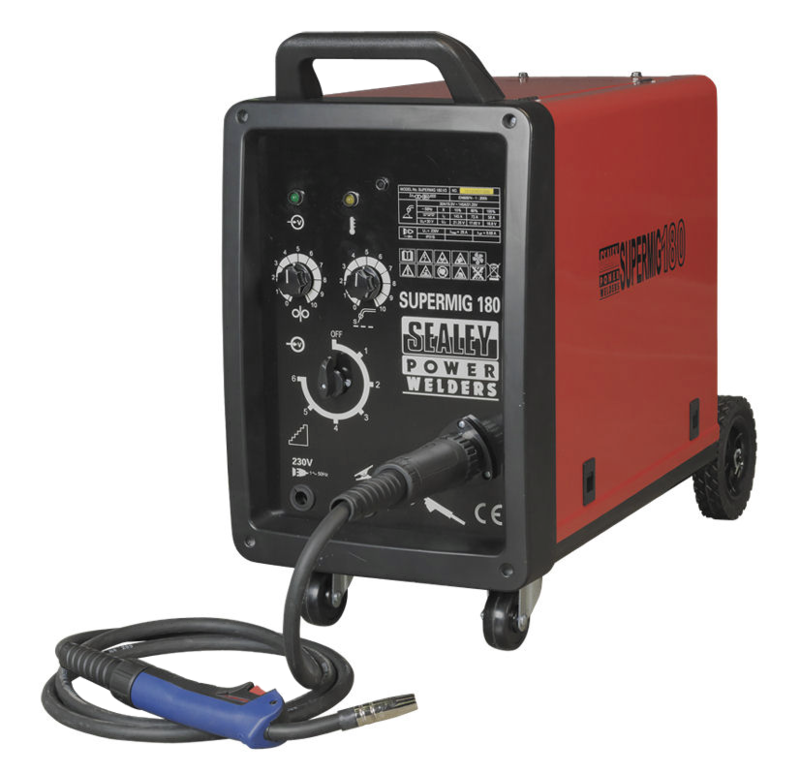 This machine is the ideal choice for the Automotive Industry, Light Fabrication and DIY users alike wishing to purchase a MIG welder offering excellent value for money. 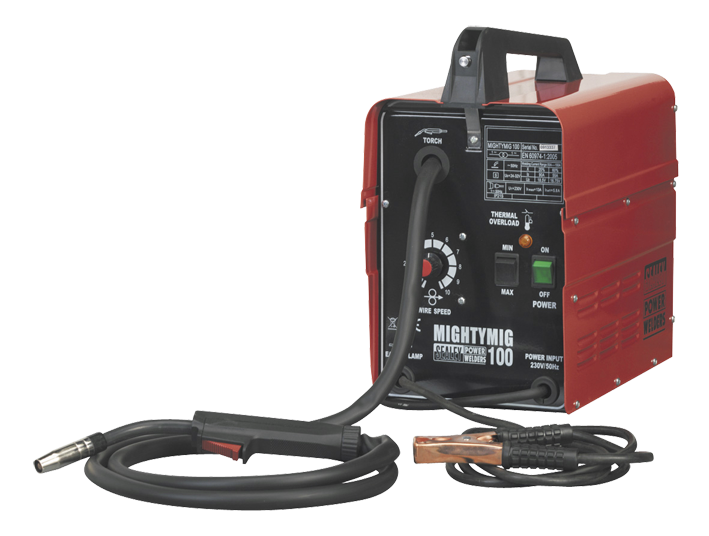 This machine is the ideal choice for the Automotive Industry, Light Fabrication and DIY users alike wishing to purchase a MIG welder offering excellent value for money and a better duty cycle than the Supermig 180.